To join in, use the hashtag #GivingTuesday on your social media accounts to spread the word about what charities you are giving to this holiday season! If you’re managing a nonprofit, this would be a great way to encourage your donors to share their passion towards your organization. You can never underestimate the impact word-of-mouth has in the nonprofit sector! 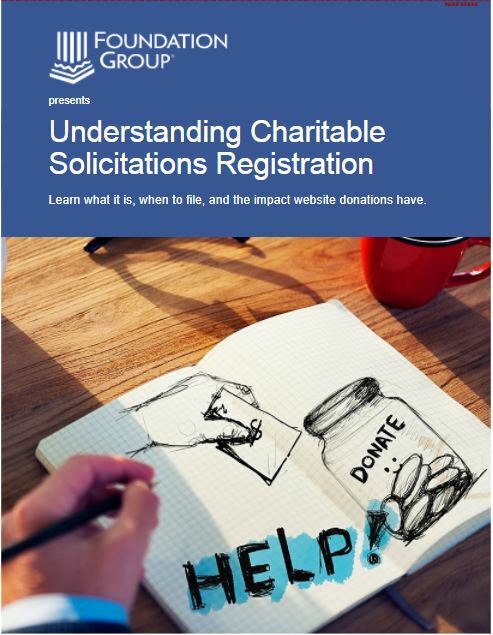 Additionally, we would be remiss if we didn’t mention Charitable Solicitations Registration. The majority of U.S. States have rules and regulations regarding nonprofit charitable solicitations. 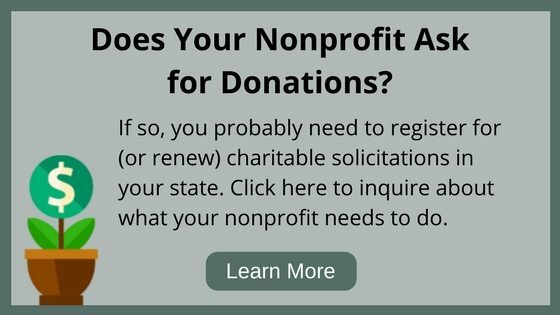 Be sure your nonprofit is compliant with these laws and has permission to seek donations. Hi Rudy, there isn’t quite enough details given here to give you enough guidance. 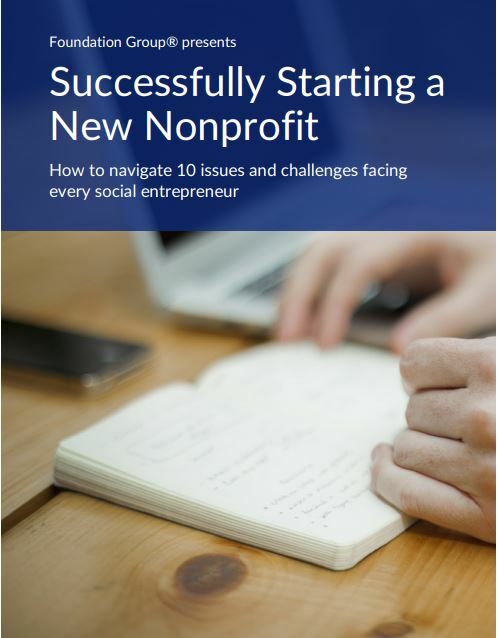 If you’re looking to start a fully compliant nonprofit, I would suggest speaking to one of our specialists. Feel free to call our office line at 615-361-9445 or complete the inquiry form on this page: https://www.501c3.org/501c3-services/start-a-501c3-nonprofit/. We’d be happy to discuss your idea with you! If our 501c3, a church and Christian preschool, solicits for donations from parents in order to then pass 100% of the amount donated to the teachers as a cash gift (essentially from the parents) how is this handled from a tax standpoint? Does this need to be counted as earned income? It’s basically us taking a “love offering” at our Christmas program, then distributing the exact dollars straight back to the teachers. This is all laid out in our solicitation, and no gift is greater than $100. The total collected was $701. Thank you! It sounds as though you are seeking to offer a gift for “Teacher Appreciation”, and not earned income for those individuals. You should be careful and not promise 100% to go to the teachers, as that could be an inappropriate benefit if thousands of dollars were to be raised. If it was clear, however, that no gift would exceed $100, and more funds were raised than $100 per teacher as you’ve indicated, the organization should be able to use those funds elsewhere as needed. 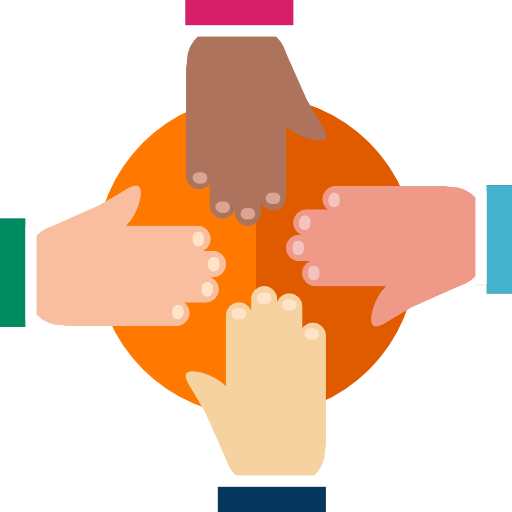 The concern with indicating all funds raised would be passed through, and the potential for large amounts to be raised, could result in private benefit to those individuals from the earnings of the organization.